Any Dragon Ball fan might need this awesome pencil case. 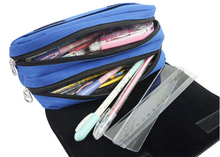 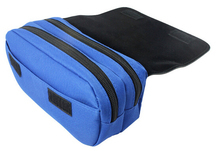 You can also use it as standard storage pouch, even make up pouch. 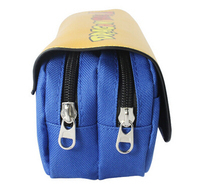 Bring the Goku’s energy in your backpack now !